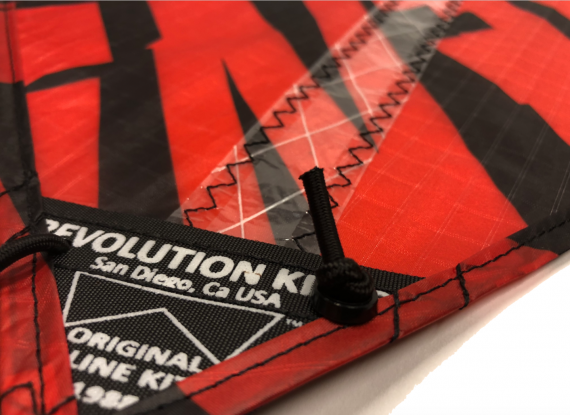 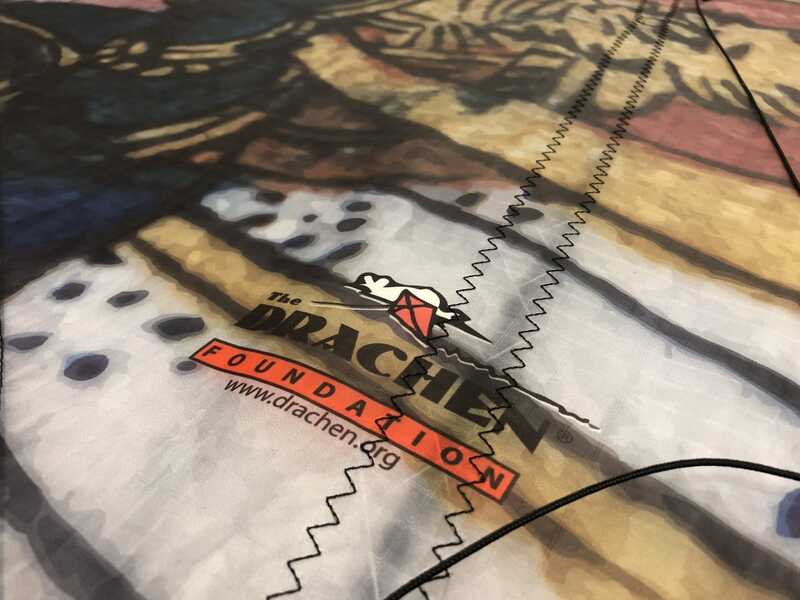 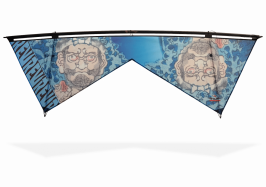 Home / Shop Kites / All Kites / Revolution – Drachen Foundation 25 year Anniversary – Samurai No Tsuna! 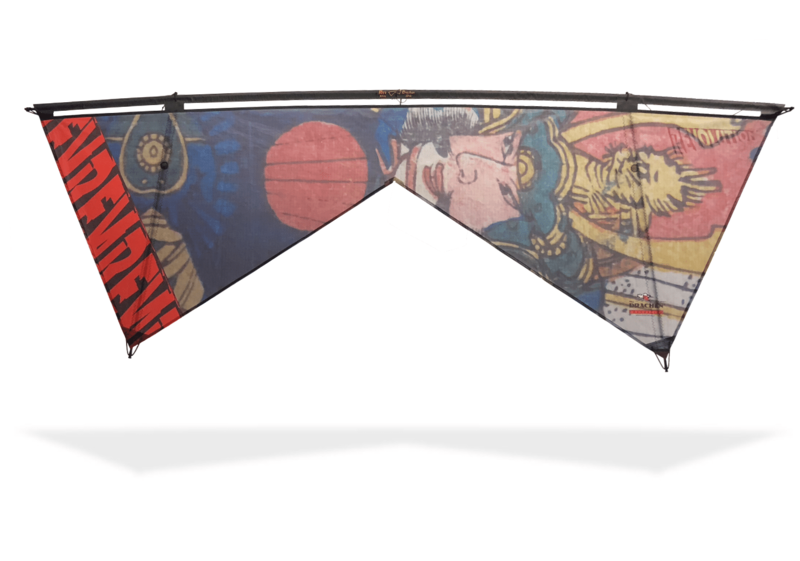 The legendary samurai Watanabe no Tsuna (A.D. 953-1025) was a famed military figure known for his conquests, both real and mythical. 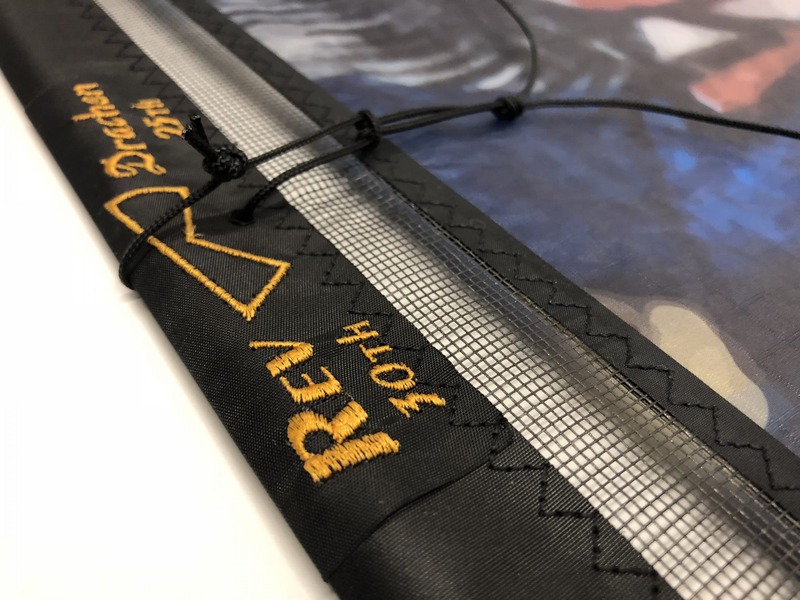 Under service to Commander Minamoto no Raiko, there are numerous tales of Tsuna’s encounters including shape shifting demons, man-eating hags, and a superhuman-koi-wrestling boy named Kintaro (see the “Koi + Boy” kite!). 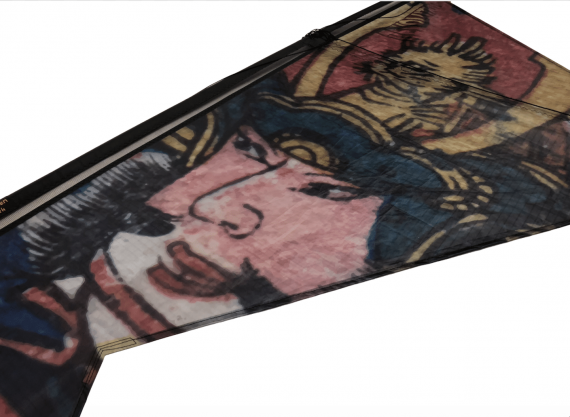 Adorned in beautiful and ornate traditional armor, Watanabe no Tsuna will live on in art and stories for thousands of years to come.